Search Engine Optimization can be a lonely place. Most of the time spent working on Local SEO is on the keyboard. For this reason, Drop The Strap host in-person events. It’s nice to take a break from the computer screen and have a face to face conversation. You will find Collierville events are most listed here. We have the ability to webcast our events if you would like to join us virtually. If talking Local Search or traditional SEO in person sounds good to you, attend our next event. Are you an old school SEO, SEO curious or somewhere in between? Come join us. The Drop The Strap Facebook page is the best way to stay up to date. 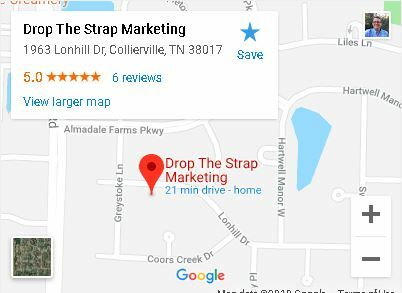 Events in the Collierville TN and Memphis TN area are hosted by the Drop the Strap Collierville location.